A court in the Azerbaijan’s capital Baku has sentenced six people to lengthy prison terms over preparations for terror attacks against Russian missile defense base in Gabala and the embassy of Israel. 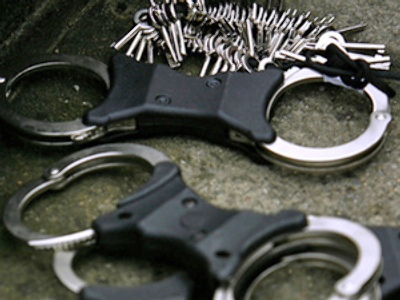 The Azerbaijani news agency Trend reports that of the six convicts, two had Lebanese citizenship and four were citizens of Azerbaijan. Investigators established that the group planned to bomb the Israeli embassy in Baku and the Gabala radar station. They planned to launch their attacks in 2008. In particular, the attack at the embassy was scheduled for May, when the Jewish state was celebrating its anniversary. 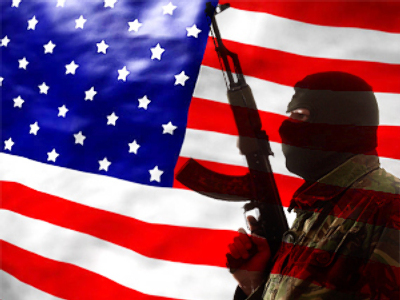 Also, the Azeri security service reported that the group had ties with Al Qaeda and Hezbollah, and that the two organizations were behind the plot. 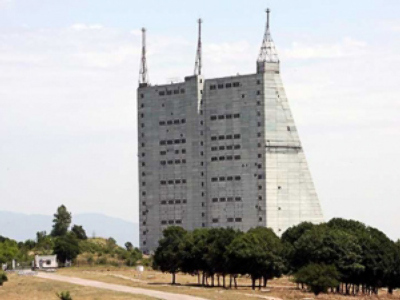 The Russian radar base in Gabala was built in the early 80s to detect ballistic missile launches through Middle East and Asia. At present, Russia leases the facility from Azerbaijan, and the leasing agreement is valid till 2012. 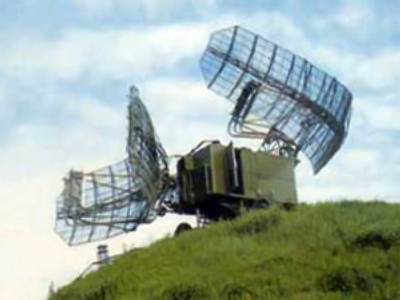 In 2007, then-Russian President Vladimir Putin offered the United States use of the Gabala radar in building a missile defense system that would protect Europe from rogue states, such as Iran and North Korea. Back then, the US administration rejected the offer, but Russian authorities made it again this year when the US said it reconsidered the whole concept of strategic missile defense and decided to create bases in Eastern Europe.